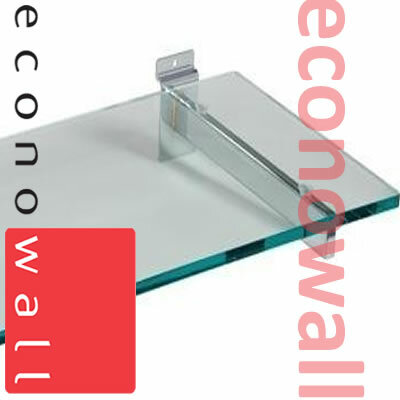 These shelves are supplied with a pair of slatwall brackets. The brackets have a lip on them designed to fit in to the slots on your slatwall panels. Once the brackets are installed, sit the shelf on top them and give it a light press down to attach it to the suction cups on the brackets to secure it. We only deliver our Glass Shelves by pallet. 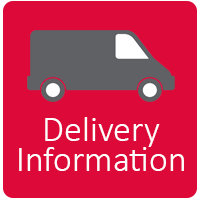 Due to their fragile nature parcel carrier deliveries are not offered.